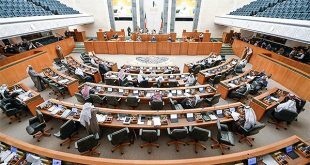 KUWAIT CITY, May 7: The Financial and Economic Affairs Committee of the National Assembly on Monday approved an amendment to the Company Law which will be presented to the National Assembly for voting. The committee’s Rapporteur MP Saleh Ashour explained the meeting, which was attended by the Council of Ministers, also reviewed three amendments to the early retirement law which includes the right of men to retire after 30 years of service while in the case of women it is 25 years. However, there is no age requirement in both cases. Ashour added that, the new law set the rate of deduction of 5 percent of the end of service indemnity for each year if the employee has worked for less than 30 years. He pointed out the government has reservations about this percentage, because it wants the deduction to be 2 percent for the term of service. 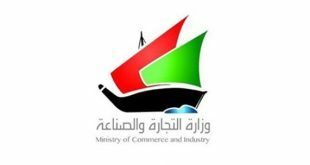 Committee member MP Osama Al-Shaheen said the Finance Committee has approved a bill that compels distribution of profits of commercial companies ‘LLC’ within one month of the date of the General Assembly to expedite and protect the rights of partners. MP Ali Al-Deqbasi thanked the Finance Committee for completion of the early retirement report, which will be included on the agenda of Tuesday’s session and the Parliament will be given credit for this big achievement. 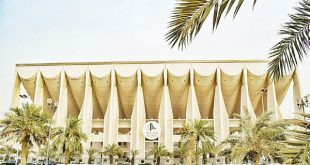 Meanwhile, Rapporteur of the Budgets and Final Accounts Committee MP Riyadh Al-Adsani said the committee discussed the report of the Audit Bureau with the Tourism Projects Company to address the observations contained therein, examine the financial statements and the company’s accounts and records. 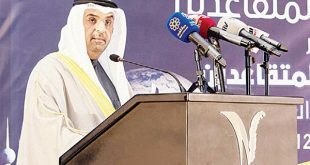 Al-Adsani added the financial and legal issues must be addressed. He pointed out the committee had earlier tasked the Audit Bureau to prepare an integrated report on all issues related to tourism projects, adding today’s meeting discussed and examined all the final financial statements and its administrative and legal matters of the company. 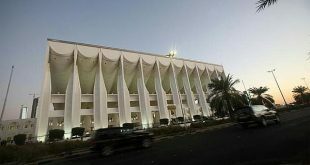 Al-Adsani said the committee called on the government to solve the (overlap) issue between the Touristic Projects Company and the Supreme Committee of the Public-Private Partnerships Authority and the tourism projects to study all investment contracts and obstacles facing the touristic projects company.